I read a fascinating post at Geoff Manaugh’s BLDG Blog about a new video game from LucasArts that allows the player to modify the game’s battlespace through various (fictive?) technologies. And while that in an of itself is interesting, what struck me most was Manaugh’s reference to historian David Blackbourn’s book, The Conquest of Nature: Water, Landscape, and the Making of Modern Germany. 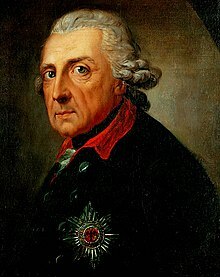 Blackbourn argues that modern Prussia (a pre-cursor state to today’s Germany) was literally “made,” or at least its coastline was, during the reign of the Frederick the Great, who ruled Prussia from 1740-86. During this period, dykes were built, bogs and marshes were drained, land along the shoreline was created, moulded, and so on. Vegetation was imported and shifted from one locale to another along Prussia’s coastline. Frederick’s imperial projects in Prussia were not, in fact, unlike the works the Dutch did along their coastline to make the Netherlands both more productive and more liveable. Blackbourn’s argument is an interesting one, to be sure: that modern Prussia (and therefore, today’s Germany) was literally made in the shape that Frederick desired; the land was sculpted. This was done not to give him more land to rule over, as Manaugh suggests, but to increase Prussia’s wealth. In the pre-Adam Smith era, the wealth of nations was measured in agricultural production. Indeed, this was a pretty common Enlightenment argument, popularised by François Quesnay and his colleagues in France, the Physiocrats. Frederick was keenly interested in Enlightenment theories, and corresponded with many leading thinkers of the era. He even hosted the idiosyncratic French thinker Voltaire at his palace at Sans Souci for a while, until their particular personalities led to conflict. Adam Smith, for his part, was a colleague and correspondent of Quesnay and the Physiocrats, and developed his own theories on the wealth of nations, in part from this correspondence. What’s of interest here is Blackbourn’s argument. Germany isn’t the only nation to be literally made from the ground up. All modern, industrialised, militarised Western nations are so-made. Many former colonial territories, such as India, Pakistan, and Bangladesh, also fall into this category. Our landscape is, all around us, “made”, both in the physical and intellectual sense. Our landscape is only as it is because we – as a culture, a society, as individuals – see it in a certain way. More than this, the landscapes of these industrialised, Western nations (and their former colonies) are man-made in many ways. Germany and the Netherlands are but two examples. 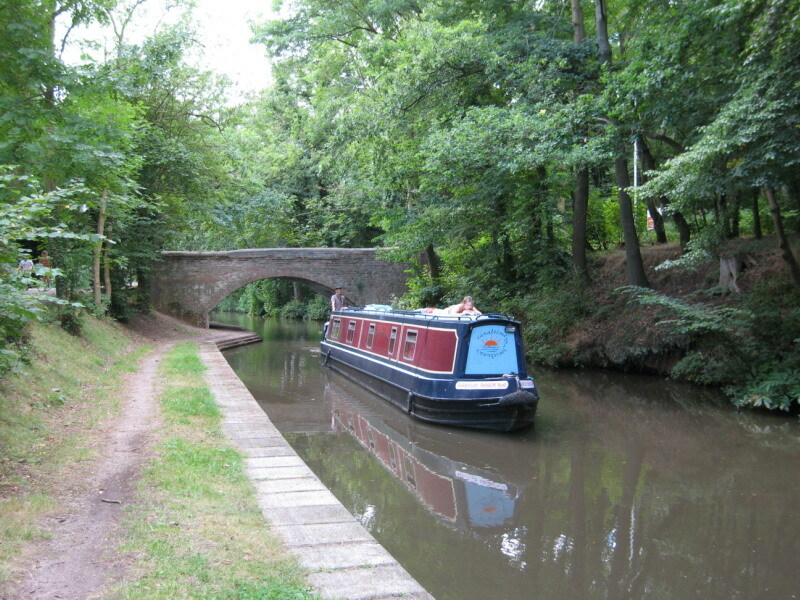 England, also, is crisscrossed by canals, constructed by re-shaping the landscape of the nation to transport goods and commodities during its Industrial Revolution. Indeed, England is a good example of the forging, or of a landscape, as it has been largely deforested in order to create the fuel for industrialisation, and the landscape for industrialisation. There’s more. All countries are made, or manufactured, in the sense Blackbourn means. In some cases, this is a natural phenomenon, such as the erosion of sea shores and river banks and coastlinesIn others, it’s man-made. Take, for example, the Gulf Coast of the United States and, in particular, New Orleans. We saw how much of that coast was devastated by Hurricane Katrina in 2005. While the hurricane was devastating enough, what failed in the case of New Orleans were man-made defences around the city, located as it is on the delta of the Mississippi River, and on the shores of Lac Pontchartrain. Close to 49% of the New Orleans’s geographic footprint is below sea level, and large parts of the city are sinking. New Orleans averages out at 0.5 metres below sea level, with some parts reaching 5 metres below sea level; but the city has been made a viable location for settlement, industrialisation, and economic activity due to mitigating works being built on the Mississippi and Lac Pontchartrain. All of this economic and industrial activity in New Orleans and along the Gulf Coast has also meant the destruction of nearly 5,000 square kilometres of coastline in Louisiana alone in the twentieth century, including many off-shore islands, all of which used to protect New Orleans and the Mississippi delta. Thus, when Katrina hit 6 ½ years ago, on 28 August 2005, there were few natural defences left to protect New Orleans. 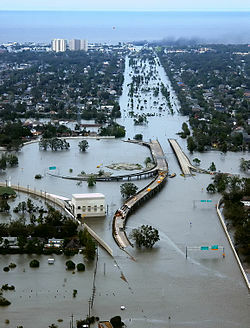 The man-made “improvements” to New Orleans and the surrounding area were simply insufficient to deal with a hurricane the force of Katrina, which was classified as a Class 1 or 2 storm. The result was nearly 80 per cent of the city was flooded out, as well as massive social and economic dislocation. Today, New Orleans’s population is still only 60 per cent what it was prior to Katrina. Getting back to Blackbourn’s argument: his arguments vis-à-vis the creation of modern Prussia can be transported across and around the industrialised Western world. Montréal (the population of Montréal’s metropolitan area is nearly four times the size of that of New Orleans), is the beneficiary of similar modern landscape engineering. The city is located on an island in the middle of the Saint-Lawrence River, and in a cold, northern climate. In the nineteenth century, each spring, during the spring run-off and thawing of the river, the low-lying portions of the city, located near the river bank on the flood plain, were swamped with water. 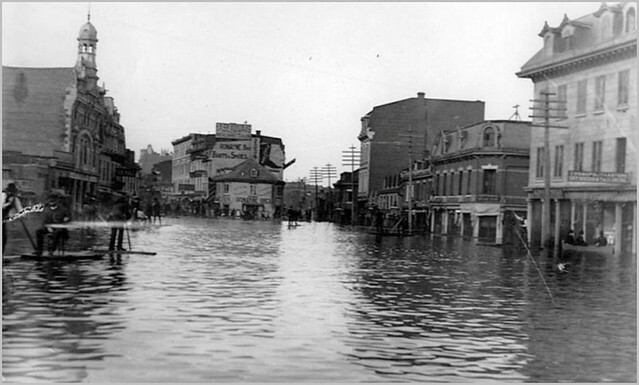 In 1886, flood waters were over 3 metres deep. The flood led to mitigating works being constructed along the river, the bank was re-landscaped and engineered, dyking was constructed, and so on, all in order to prevent further flooding. This allowed Montréal’s industrial development to continue throughout the late nineteenth and early twentieth century . This allowed it go through an unprecedented growth cycle that only ended with the Depression of the 1930s, and enabled Montréal to solidify its position as Canada’s metropole (a role it has since lost to Toronto). The construction and maintenance (such as irrigation and pesticides) of Dubai’s golf courses, situated as they are in the desert, present us with a massive redevelopment of the landscape, the environmental consequences of which appear to be lost on Woods and his partners in the project. Dubai City itself is an example of environmental re-landscaping for human needs and settlement. Without the sorts of technologies created by the Dutch and the Prussians (to say nothing of the English, Americans, and Canadians), Dubai itself would not exist in its present, insta-city form. You are currently reading Constructing Landscapes at Matthew Barlow.